The weekend respite program at Camp Fairlee provides campers an opportunity to express themselves through photography, watercolors, and other forms of art in addition to traditional camp activities. 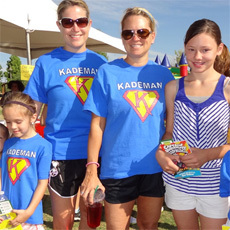 Respite weekends provide parents and caregivers rest and relief from the 24-hour responsibility of direct care. In 2019, National Easterseals celebrates 100 years of being an indispensable resource for people and families living with disabilities. Did you know that Easterseals has an array of services to meet the needs of both seniors and their caregivers? Learn how Easterseals can help people live as independently as possible for as long as possible! Camp Fairlee offers year-round services where children and adults with disabilities can make new friends…have an adventure…gain self-confidence…build new skills…have a blast! 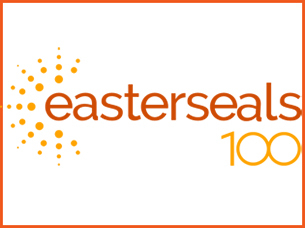 Happy 100th to Easterseals in April! Watch what 100 years of helping people reach their full potential looks like! Spiker is looking for you! There's still lots of ways to get involved with the 2019 Easterseals/CAI Volleyball Challenge. Can you help send a message to our elected leaders about the importance of Easterseals services to adults with intellectual disabilities? Rally with us on May 15th at Legislative Hall in Dover. Are you counting down the days to Camp Fairlee? There's still room for a few more campers this summer! Have you checked into our monthly Caregiver Workshops? See what's on the agenda for April and upcoming months. 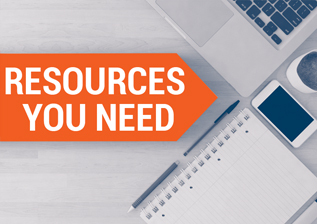 There are lots of ways to help people with disabilities at Easterseals! 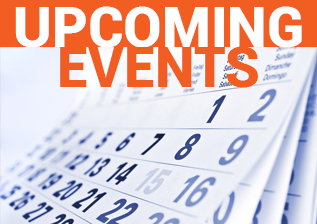 Click here to learn about our upcoming events. Click to find Easterseals solutions to challenges that often come with having a disability.